Use the 検索 list to find people in your organization. To search by name, type the first letter in the person's name in the 検索 box. 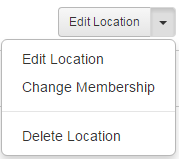 To add a person's name, select the check box. To remove a person's name, deselect the check box. 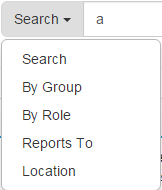 To select or deselect all the people, use the check box in the header row. 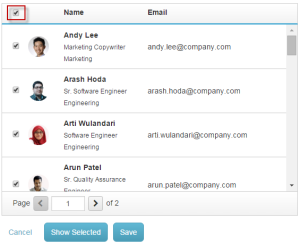 To see only people that you have selected, click Show Selected.